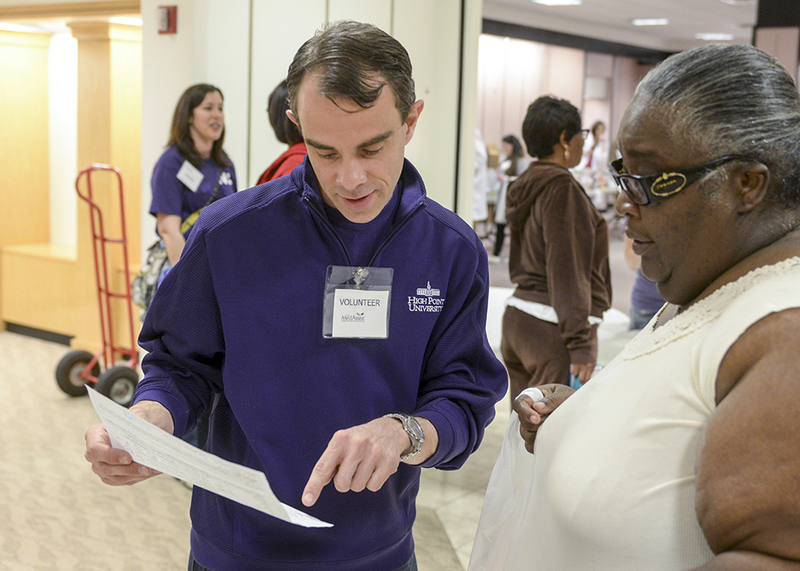 HIGH POINT, N.C., April 1, 2016 – High Point University, NC MedAssist, High Point Community Foundation and High Point Seventh-Day Adventist Church gave more than 1,500 members of the community free over-the-counter medication today at the HPU Community Center. 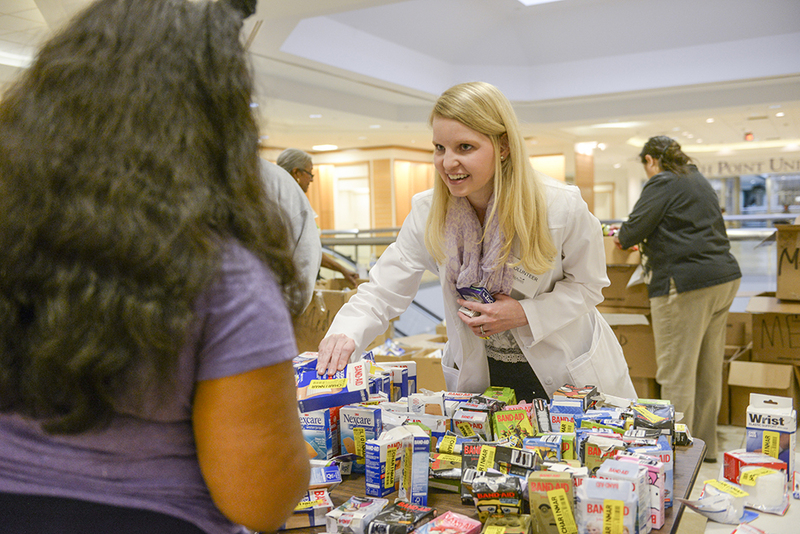 The organizations hosted the third Over-the-Counter Give Away Day for those in need of medication in the High Point area. 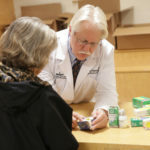 Thousands of dollars in medication was distributed, including items such as allergy relief, pain relief, indigestion relief, cold medicine, first-aid and vitamins. 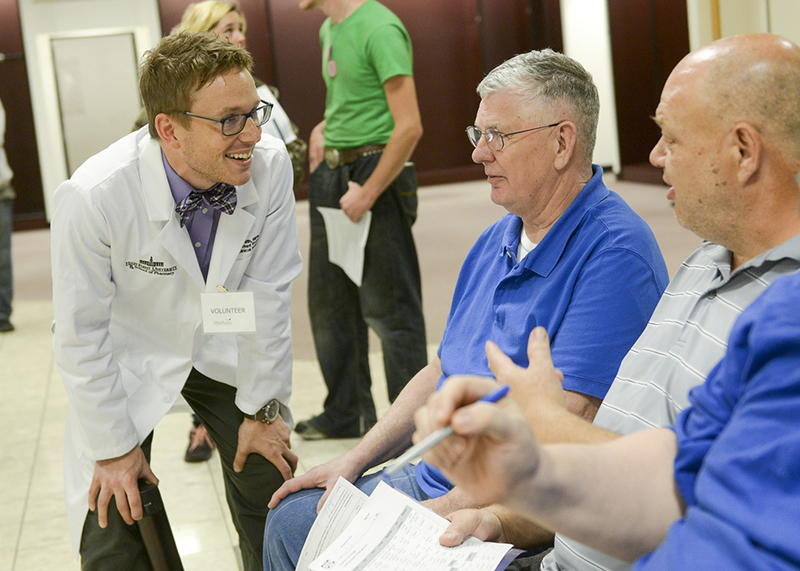 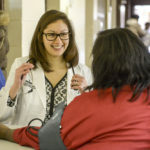 Bio-medical ethics students and faculty in the Congdon School of Health Sciences and Fred Wilson School of Pharmacy offered consultations for community members to discuss which medications they needed. 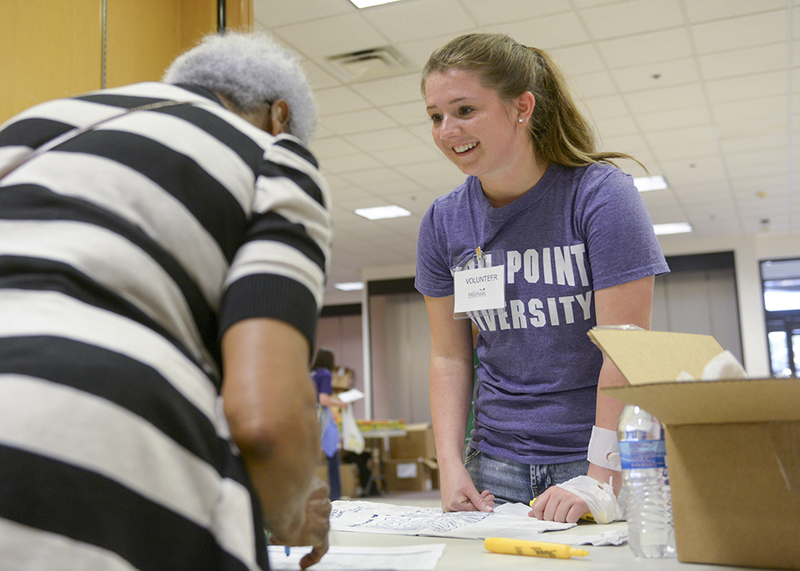 Incoming HPU pharmacy students that will begin classes in fall 2016 traveled from their home states to volunteer at the event as well. 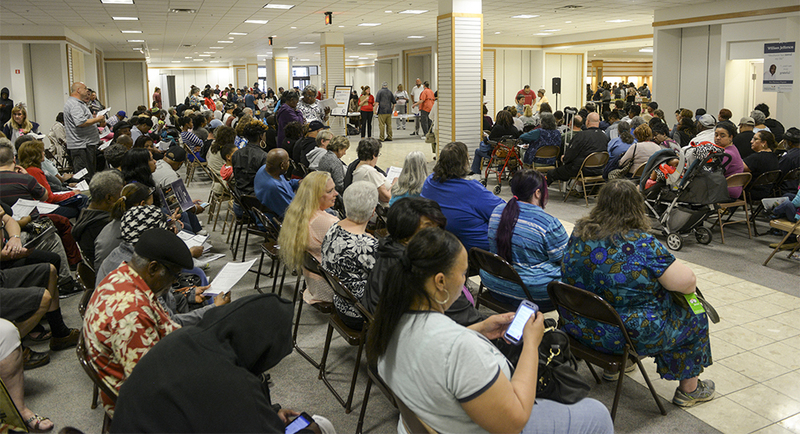 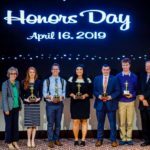 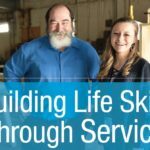 The event also helps ease the burden for those who are making the choice between buying food or purchasing medication for themselves and their family.